The residence Les Terrasses de Veret*** (with lift) is situated in Flaine-Foret, Alps, France in a quiet environment and at an altitude of 1600m. It is close to the centre of the resort and the shops and with proximity to the chairlift of Grand Vans (departure possible with skis on). Facilities available and free of charge include: indoor swimming pool, outdoor jacuzzi and sauna. The village of Flaine is situated in Haute Savoie between Geneve and the Mont Blanc and is one of the largest adjacent skiing areas of France. 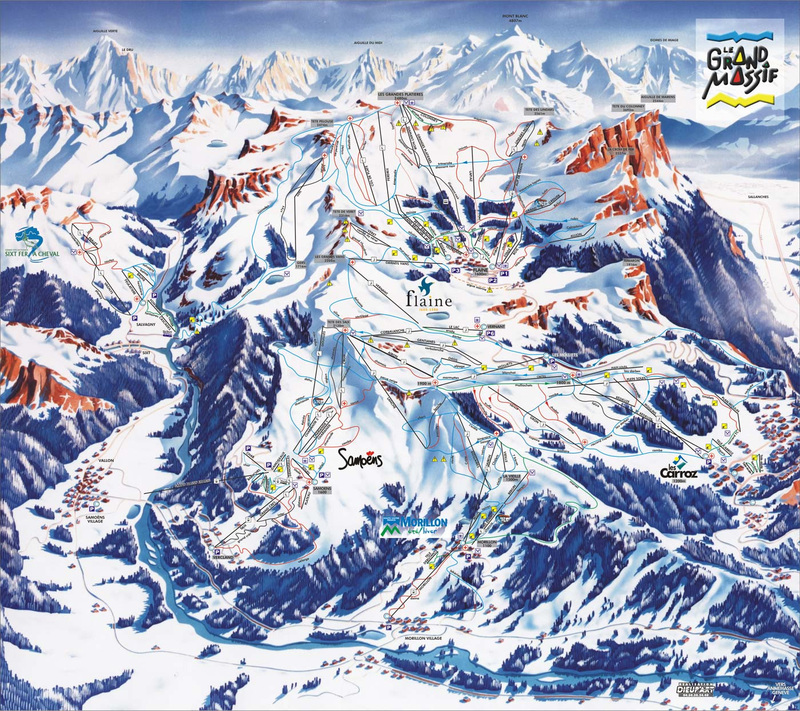 The area of Flaine, and Grand Massif (265km of pistes) are connected via the resorts of Flaine, Samoens, Morillon, Les Carroz and Sixt-fer-a-Cheval. The residence Andromede (with lift) is situated in the district of Flaine Foret in the top part of the resort of Flaine, Alps, France. 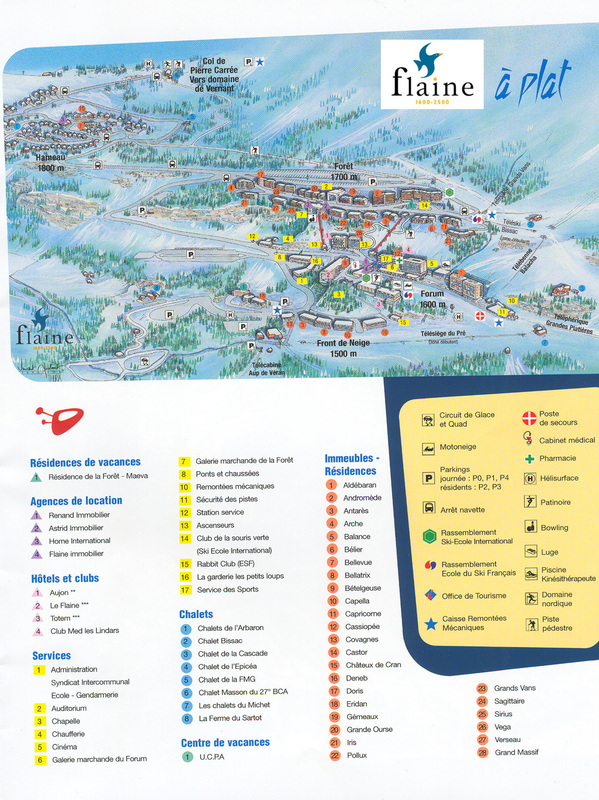 It is 150m from the pistes and the ski lifts and 300m from the centre and the shops. The residence in Flaine, Alps, France offers a fantastic view over the surrounding mountains. 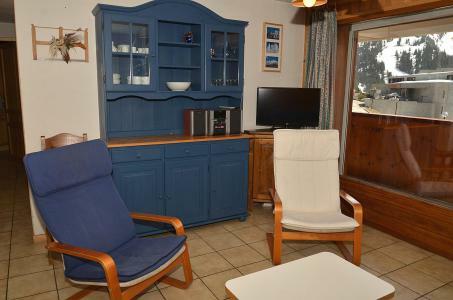 The residence Sagittaire is located in Flaine Foret nearby shops and 300 m from the slopes (ski bus every 20 min in front of the residence). 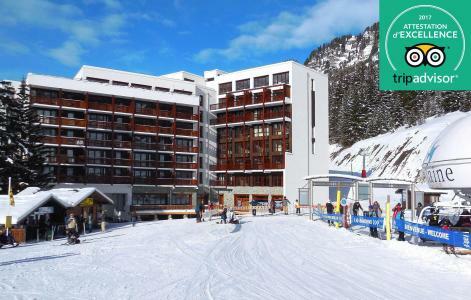 The residence has easy access and the district proposes you a supermarket, a bowling, ski shops, bakery... With the ski school 300 m from the residence, Flaine Foret is perfect for families. The nursery is 500 m from the residence. 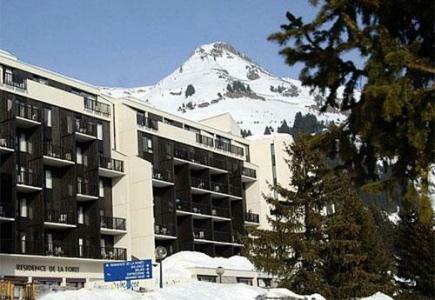 The Residence les Pleiades is located in the Flaine Forêt area of Flaine. 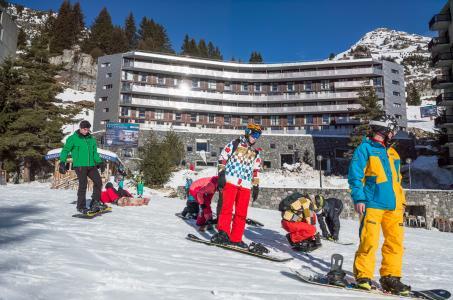 It is 150 metres from the nearest ski lifts, 500 metres from the slopes and 150 metres from the shops. 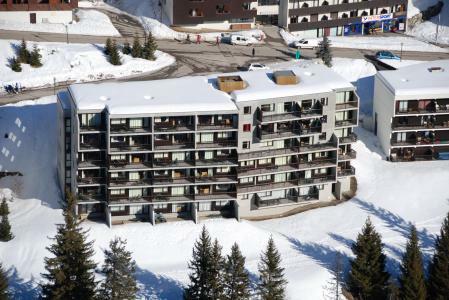 This six storey residence in Flaine is made up of 40 apartments and is equipped with a lift. Every apartment is south facing and has a balcony. The residence has a lounge/reception area. The residence also includes a laundry and a covered car park (supplement). The free shuttle bus for the slopes stops in front of the residence. 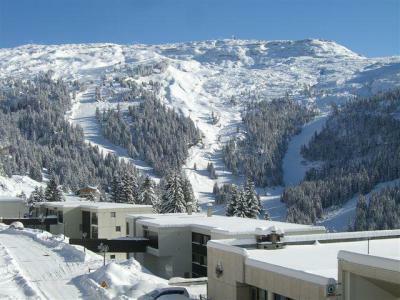 The Residence Panoramic is the Flaine Forêt area of Flaine in the Haute Savoie. This location is perfect being right at the foot of the ski slopes and next to the Grands Vans chair lift. The resort centre with its shops and other amenities is accessible via a built lift which is 100 m from the residence. There is a superb view of the surrounding mountains. The residence La Foret is situated in the Flaine Foret, the highest and the most heavily forested district of the resort. It is also 100m from the ski lifts and walking with skis on is possible. 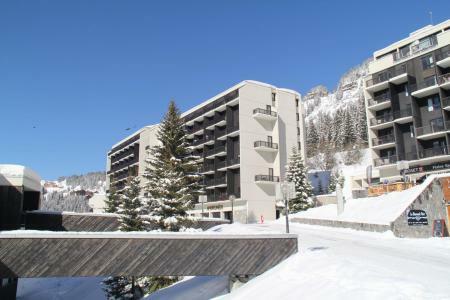 The residence in Flaine, Alps, France was renovated and offers spacious apartments with excellent commodities. The residence Le Centaure is situated at the foot of the ski slopes, not far away from the ski lifts (at the departure of the Grandes Plaitières cable car) and nearby of all amenities. This residence, composed of 68 apartments (from studio to 4 room-duplex apartements) with its architectural concept fits perfectly to the landscape of the resort. Slightly curved, the residence is designed on the principle of duplex bunk. The building combines contemporary materials (metal, glass) and traditional materials (stone, wood). The apartments are all extended by a large south-facing balcony with panoramic views on the surrounding mountains and the ski area. They are all distinguished by their large windows that maximize views and solar gain. The Residence Béltegeuse is located in the Forum area of Flaine, 100 m from the ski slopes and 250 m from the Les Grandes Plattières cable car. The residence has a lift and the local shops and resort centre are nearby. 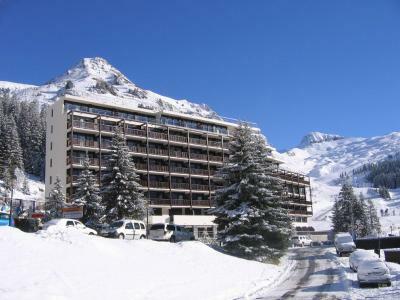 The Residence of l'Arche is in the Flaine Forêt area of Flaine, 500 m from the ski slopes in the upper part of the resort. There are some shops 300 m from the residence. There is a view over the resort and the mountains from the residence.